Chair Jay Clayton says he doesn’t know the exact timing of a 2016 breach and his predecessor may not have been notified. It’s troubling given the sensitive market data kept there, and a heads up for the CFTC and other watchdogs. Investor worry over their defenses is justified. 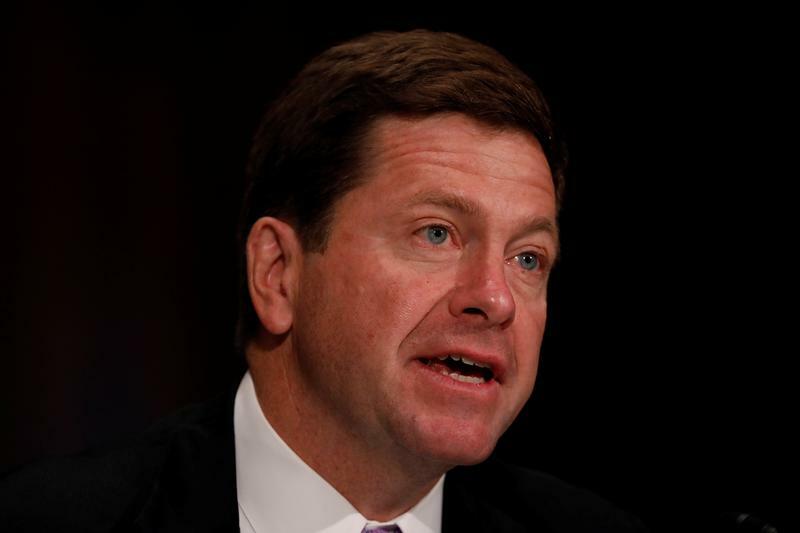 On Sept. 26, Chairman Jay Clayton of the U.S. Securities and Exchange Commission told the Senate Banking Committee that he learned of a 2016 hack into the regulator’s EDGAR corporate-disclosure filing system in August 2017. He said he was notified by the agency’s enforcement division, which is investigating illicit trades made with non-public information obtained from EDGAR. When the breach was first discovered in 2016, the SEC Office of Information Technology reported the incident to the Department of Homeland Security’s United States Computer Emergency Readiness Team. Clayton said he has no reason to believe that his predecessor, Mary Jo White, was told about the hack. The SEC first disclosed the breach on Sept. 20. The agency announced on Sept. 25 that it was creating a cyber unit and a retail strategy task force that will focus on initiatives that affect retail investors.